The 2011 CATA Conference was another success for our organization, thanks to the supreme efforts of our Board of Directors along with the great staff at Beaver Run. The conference was held August 29th through September 1st, with fine weather and the great amenities of the Town of Breckenridge, everyone had a great time and a good learning experience. Click here for the CATA 2011 Annual Meeting Minutes and Photo Highlights. For a Map of Participating counties click here. Our attendance rebounded slightly from last year’s low with 286 attendees from 42 Colorado counties participating, including 26 county assessors. We were able to provide 13 different DPT classes along with 13 classes from appraisal industry providers American Society of Farm Managers and Rural Appraisers (ASFMRA), American Society of Appraisers (ASA), International Association of Assessing Officers (IAAO), Kaplan Professional Schools and our friends and long time supporters James Canestaro, James Felt and Harry Fuller. We had great support for our conference from vendors as well, with ESRI, True Automation Inc., Kaplan Professional Schools, Colorado Customware Inc, Wildrose Appraisal all chipping in with donations for the dinner meeting, vendor displays and the great Monday pizza party! Of course the Conference would not be a success without the efforts and support from the Colorado Division of Property Taxation (DPT) and the Colorado Assessors Association (CAA). We are able to keep our class expenses low through their generous donations of time and effort, as well the monetary contributions from the CAA. Participation in our Conference evaluation Surveys were up this year, with 30% of attendees responding. Your comments and suggestions are greatly appreciated and we will work to make next year’s conference better based on your feedback. To review the summary of the 2011 Conference Evaluation Survey, click here. The 2011 Conference planning is already underway. 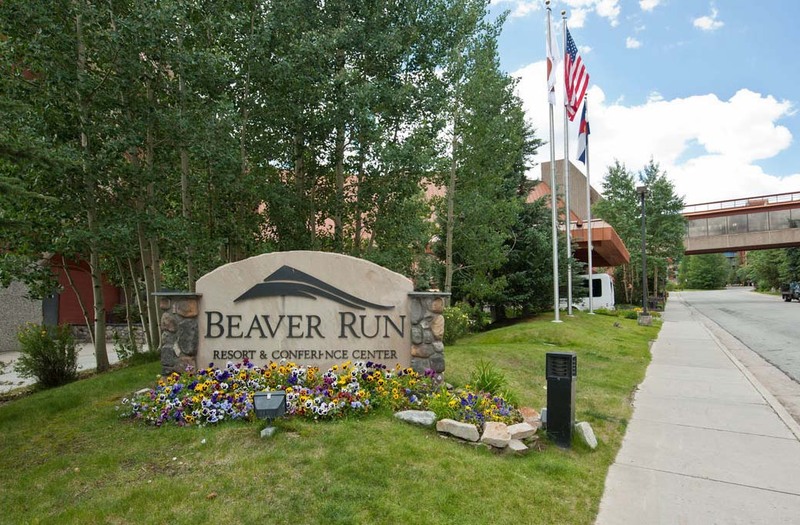 We will be coming back to Beaver Run in Breckenridge, with the conference being held August 29-September 1. We hope to have another informative session and provide everyone some great classes and keep our costs down to keep it as affordable as possible. The election of board members was successful in 2010 for the 2011 Board. Click here for 2011 Conference Statistics.